A very warm welcome to our very first newsletter of 2016, we trust that you had a great Christmas and we wish you all the very best for the New Year! We all like to make a new year's resolution or two and one of the main one's that we will be making will be to do our very best to help you all become better golfers and enjoy your best year of golf yet! How will we do that? Well for starters we will make sure that we bring you even more useful tips to help your game, equipment news and reviews and the most relevant information to help your game in this weekly newsletter. So please keep reading this weekly bulletin and pass it on to any of your golfing friends that also may be interested. 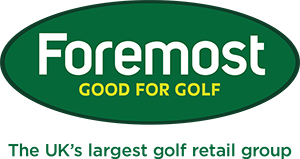 Remember that we're here to help and our main goal is to help you to improve your golf, whether that be through a custom fitting session to make sure that your equipment suits you or through a lesson with one of our PGA professionals or simply giving you advice in the shop we want to see you play your best and enjoy your golf as much as possible this year! - Just how much rain did we have in 2015? How about this for a great membership offer? I know that many of you will want to play more golf this year and what better way to do it than to take advantage of our great membership offer, now is the ideal time to join our club as a member as we have a not to be repeated offer this year of 15 months for the price of 12 so you are getting an extra 3 months included for FREE! - Adult DUAL 5 day membership £775 only £13 per week! - Adult DUAL 7 day membership £600 only £10 per week! Remember that Dual membership also includes golf at Pryors Hayes, which is also an excellent venue and is an 18 hole course. 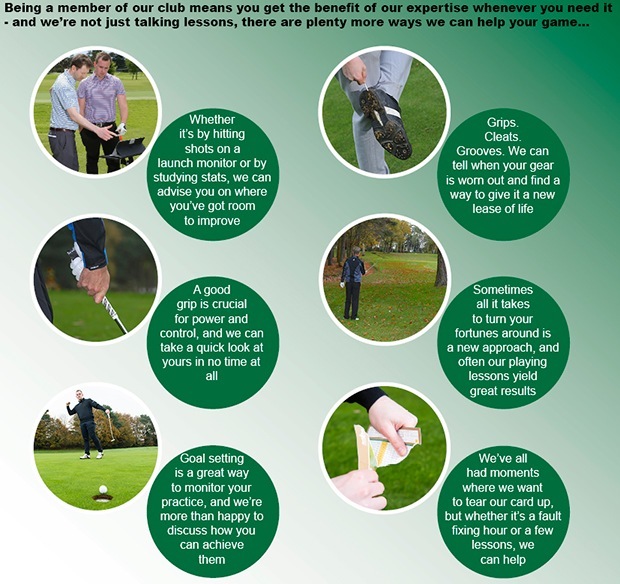 What better way to start your new year than becoming a club member and really getting into your golf? Contact me here to register your interest in membership. Our greenkeeping team track the rainfall amounts on the golf course every day and it makes for some very interesting reading, December seemed like a wet month and many place in Northern England were affected by flooding. We were quite lucky here as we did receive more rainfall at 87mm on the course than the expected average of 78mm but it wasn't a massive amount more than we should have expected for that time of year. Looking at the year as a whole for seven out of the twelve months we had less rain than you would expect for that month so we didn't do too badly in 2015, unfortunately we had a wet end to the year though as November and December were both wetter than usual, let's hope for a dry January this year to get us off to a good start! 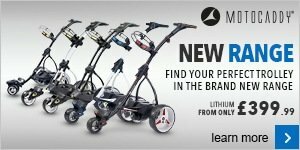 If you want to play better golf this year one area where you can probably improve is in the equipment that you use. 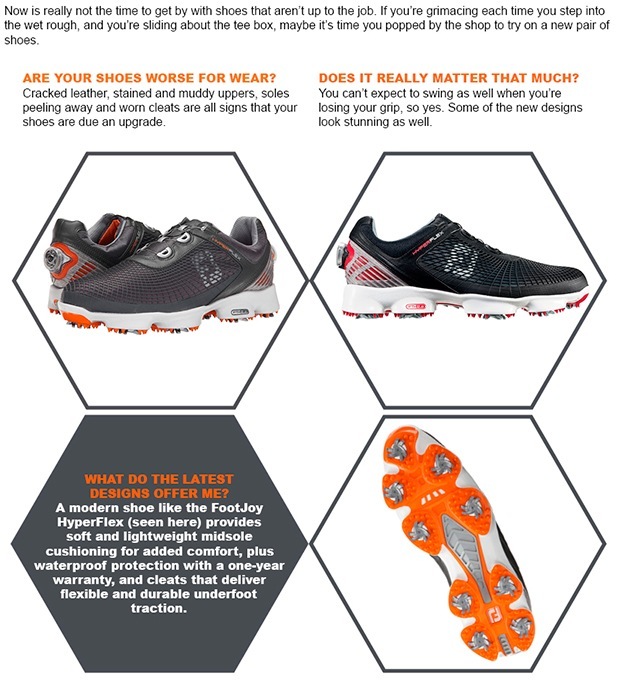 I read an interesting article the other day highlighting some findings from the Ping golf company, Ping are probably the biggest custom fitting golf brand in the world in terms of the detail of their fitting process and the massive volume of custom fitted clubs that they produce so they certainly know what they're talking about! Did you know that only 15% of their irons sets sold from their custom fitting factory are sent out as a standard lie, so 85% of you when fitted aren't a standard lie angle and can't just buy off the shelf at best you've got a 15% chance of this being right for you. But the lie angle is just one consideration, you also have to make sure that you have the right shaft material, flex and weight and also the correct length of club and grip size to suit you. When you add in all these variables how could you possibly just buy a 'standard' set off the shelf? But you might say that 'I'm not good enough to use custom fitted clubs', in fact the opposite is true - a good player will find a way of using incorrect equipment as best they can but unfortunately most amateur golfers haven't got the skills to be able to use equipment that isn't suited to them. So what benefit will using correctly fitted equipment give you? Well PING reckon that on average players pick up an extra 10 yards on their 7 iron shots with a properly fitted club, dispersion (accuracy of the shot) also improved by a massive 30% - so if you want longer and straighter shots (and who doesn't?!) then custom fitting applies to you! Click here to read both parts of a very interesting article. Convinced yet? If you've never had a custom fitting session make this the year that you do, we promise it will be the best thing you can do for your golf game! To book a no obligation club check/fitting session then please contact me here. It was a rather wet day for our first competition of the year on Saturday, however conditions did nothing to deter 16 handicapper Mike Angel who had his 'best round ever' with a fine nett 63. Mike had a good golfing 2015 and he has started the new year in the same vein as he fired seven pars in his first nine holes and added three more and a birdie on the back nine to score a nett 63. Mike's reward for another great round is a general play handicap cut to 14, well done Mike you'll be single figures in no time! In second place was young Benjamin Barrow who scored a 90 - nett 65 and in third place was 8 handicapper Martin Major who scored three birdies in his nett 66. Interestingly there weren't any two's scored so look out for a good rollover amount for the next qualifying competition which is the January Stableford on Saturday 16th January. It looks like Gareth Eaton and James Eaton got some new trousers for Christmas! Well done to all the lucky winners! The last competition of 2015 was the seniors 18 hole Stableford last Tuesday and Bob Bowen was the winner with 38 points, including an excellent birdie on the fifth hole. In second place just a point back was Roy Strefford and in third place on 36 points was the ever consistent Alan Nevin. This Tuesday was a nine hole seniors Stableford and as they say 'beware the injured golfer' - this was the case for Keith Morrish who has been struggling for the last few weeks with a dodgy back but it probably made him swing a bit more within himself and he came in with a winning 20 point total. Keith's brilliant par on the last hole meant that he beat Tony Ledson on a card play-off after Tony also came in with 20 points, in fact Tony was absolutely flying after his first seven holes he already had 19 points but he then had a slightly wobbly last two holes that cost him the win! In third place was in form Roy Strefford with 19 points.